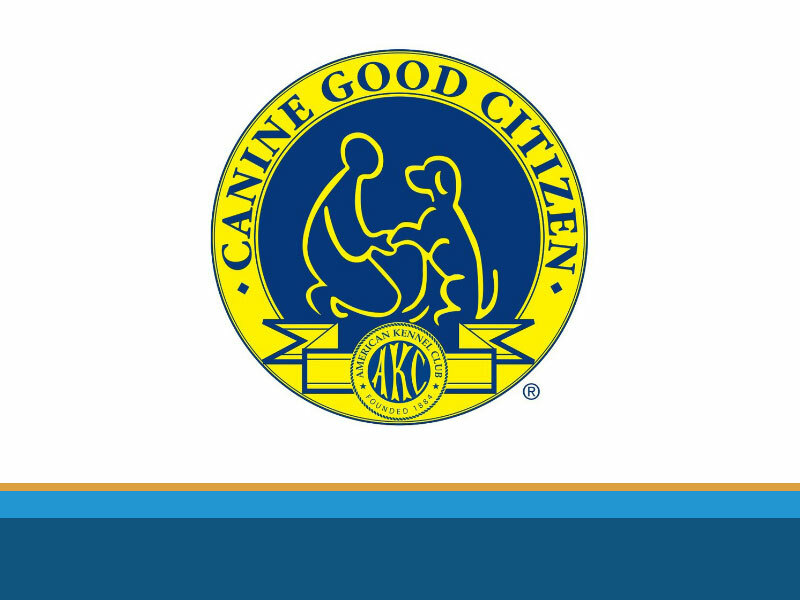 KC Dawgz is a nationally renowned dog training facility of excellence in Overland Park, KS. 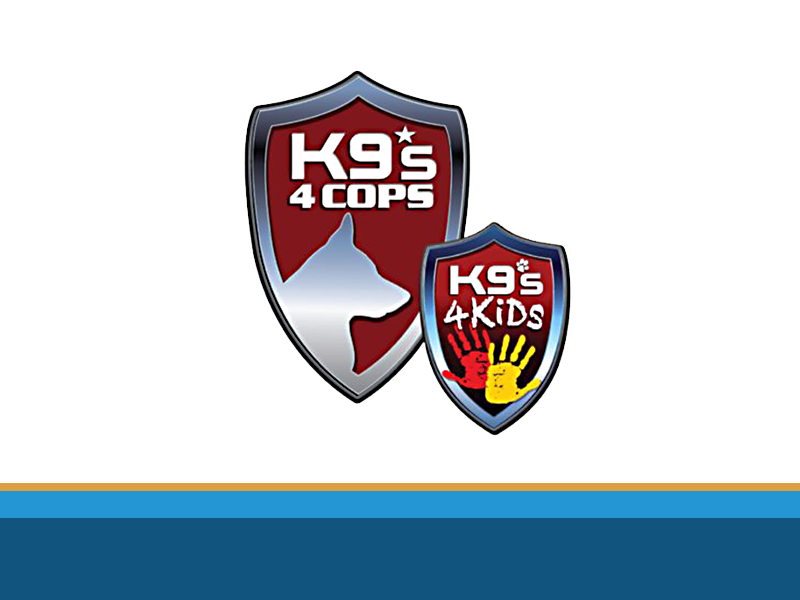 KC Dawgz provides full spectrum dog training services utilizing a balanced approach. 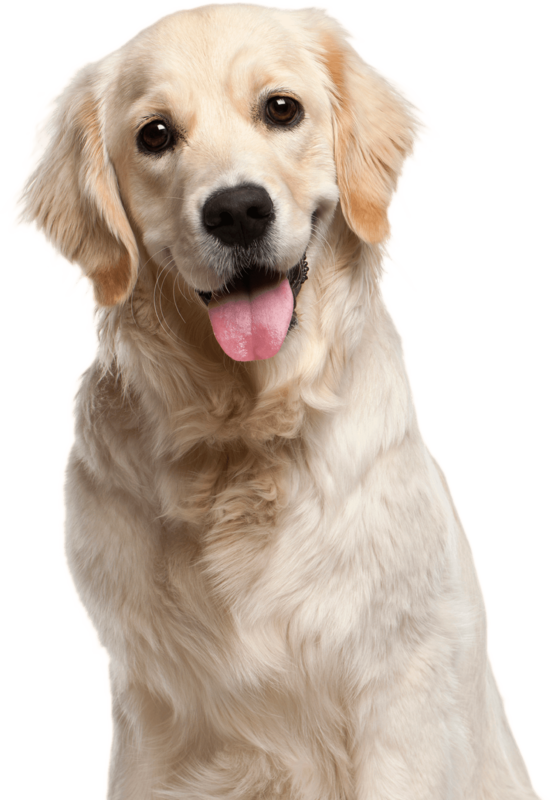 We love to work with dogs and their owners to develop a well behaved and lovable pet to enjoy for years to come. 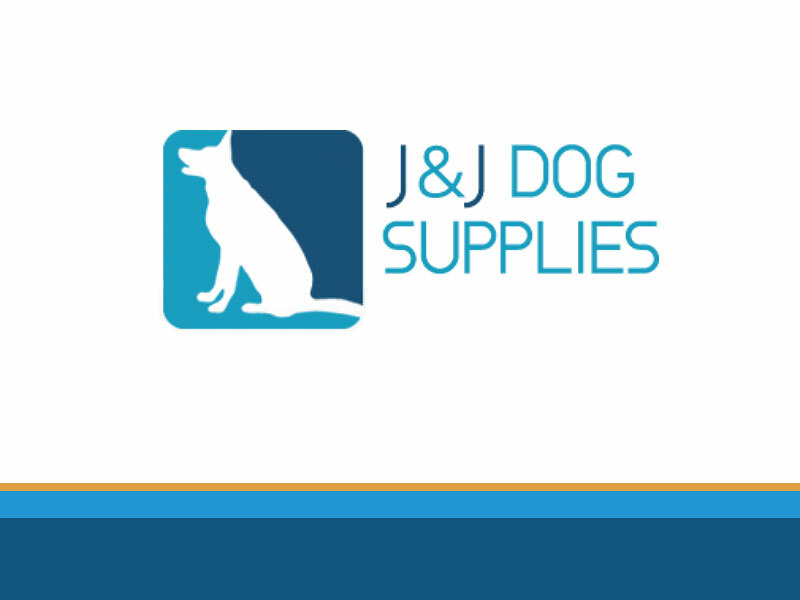 Whatever type of dog training you are looking for, we have an option for you. KC Dawgz’s owner, Mike, is an internationally experienced dog trainer and he has trained with the top trainers in the world including Michael Ellis, Tome Rose, Nino Drowaert and Bart Bellon. 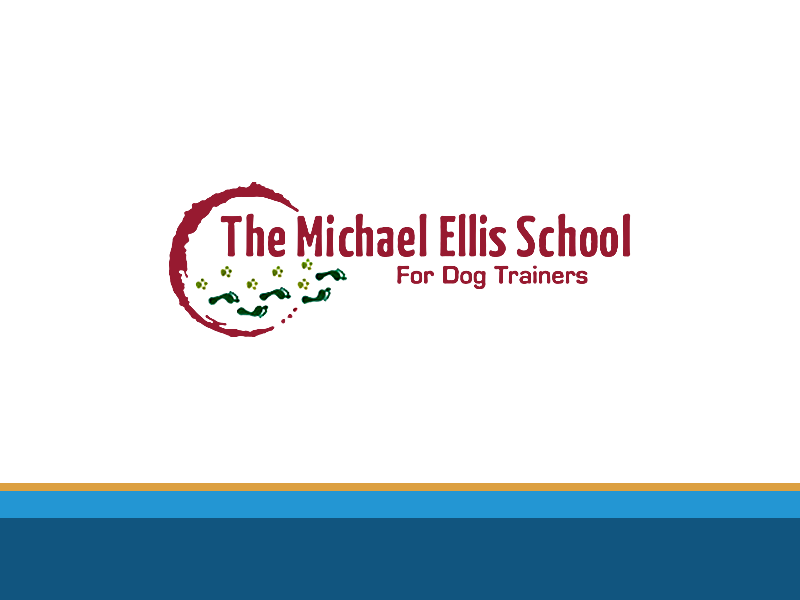 Mike’s dynamic approach, known as “The System” is generally regarded as a perfect combination of the most contemporary and effective methods of dog training. Mike and his self chosen team of expert dog trainers have placed KC Dawgz as one of the most well-respected dog training centres in the USA. Our Board and Train program is our most popular training option. 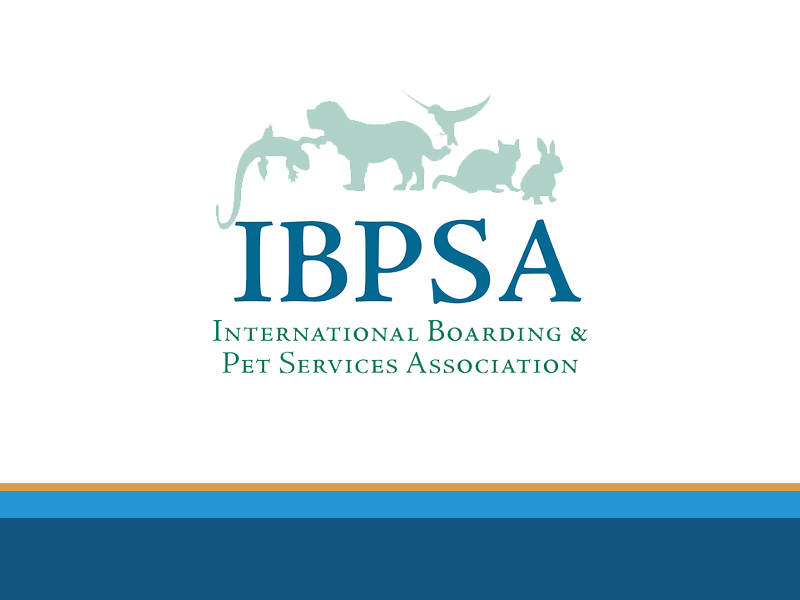 It combines boarding, training and playtime for your dog. It also includes individual sessions with the dog owner at the end of the program in order to ensure a solid transfer of knowledge. Private dog training sessions are the right fit for dog owners who have specific needs or behaviors that they would like to learn to address. During private dog training sessions, we focus on both the owner and the dog as we go through training foundations and concepts. KC Dawgz offers a monthly membership model. Being a monthly member entitles you to participate in our various group classes at a discounted rate. Our different tiers of membership allow you to choose the best fit for your needs. Training at KC Dawgz is amazing. We brought our German Shepherd puppy to puppy class there - that class was led by Mike, and it was amazing. Our puppy learned so much and got to experience so many new and different activities. 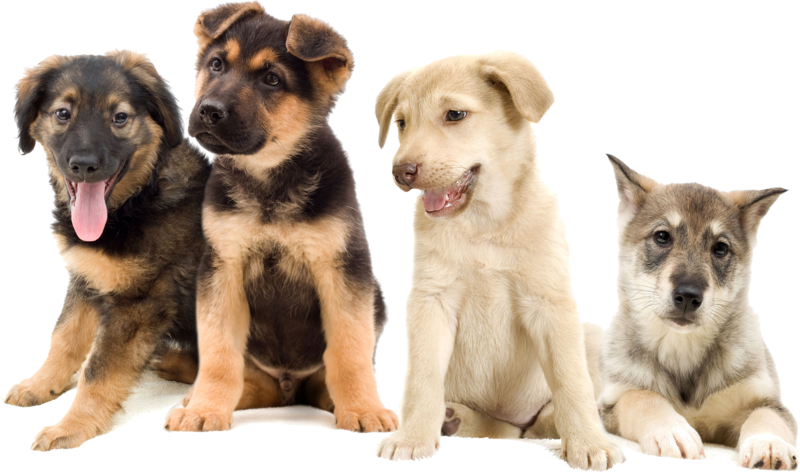 It's a great puppy class - really well structured to build on basic obedience. We liked it so much we signed up for private lessons after the class ended with both our puppy and our adult dog with reactivity issues. We are doing private lessons with Maureen and we love her. 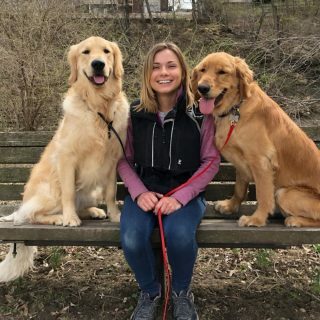 She is so great with both of our dogs and they have both improved by leaps and bounds since we started training with her. We get so many compliments on our dogs behavior! We had tried 4 or 5 different trainers and methods with our reactive dog and nothing helped - after just 3 lessons she is already unbelievably better. We can't praise Maureen enough - we adore her! Anyone looking for dog training should come here. They take a balanced approach and always have the dogs best interests in mind. These trainers are amazing! We did the 2 week board and train and can't believe the progress our dog made while there! He was a repeat visitor to the city pound before we rescued him. Very loving, but too clever for his own good and needed some help finding his motivations and direction. We waffled about the price quite a bit before signing him up but decided if you'd pay this $$ for a physical ailment to heel/help your dog then you should be willing to pay it for their mental health and wellness as well. It was definitely worth it! He's a completely different dog and we (dog and humans) are all so much happier for it! 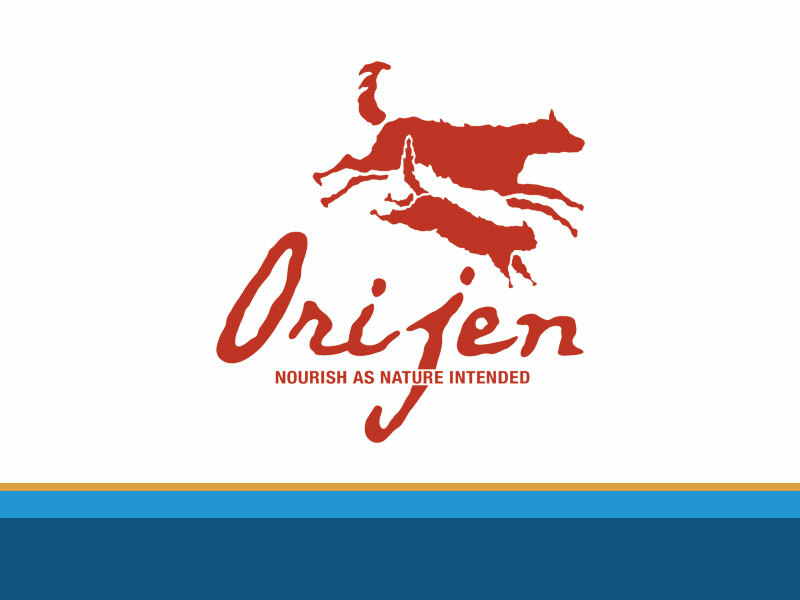 I'd recommend this place to anyone looking to help their dog be a happier, more manageable part of their family. KC dawgz was OUTSTANDING! My dog has never walked so amazing on a leash before. 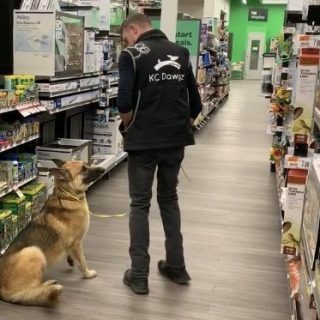 they still give your dog so much love and attention. I’m so happy that i chose them to train my dog! Omg this place is unreal great Service. The team was is unbelievably talented. My family felt so blessed by the services they provided. We rescued A poodle named Collin now he was amazing but he had a lot of behavioral issues Mike came along and fix them all. Mike and his staff are incredibly professional and knowledgeable. I have a 1 year old black lab mix who is very energetic and needed training/structure. Mike developed a customized training plan and my dog's behavior has changed dramatically for the better in a short period of time. I'd highly recommend KC Dawgz to anyone who is looking for high quality professional obedience training for their dog. KC Dawgz saved us. The trainers are great. Maureen, wow she’s amazing. Well worth the money. Every trainer knows their job well. We sent our dog lucky to the two week board and train. Lucky is a rescue and we were struggling with some frustrating behaviors. Caleb and Mike have been amazing. We now enjoy our dog! I can not recommend KC Dawgz enough. 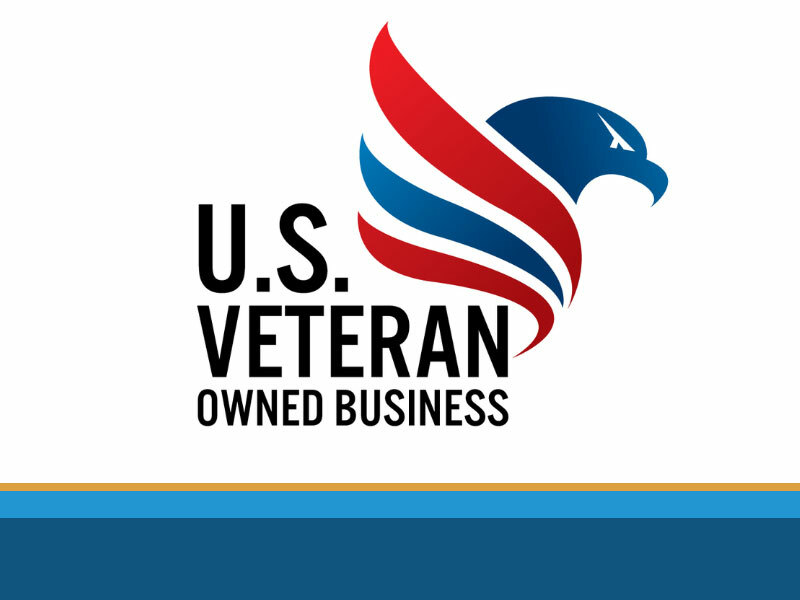 We are located in a 23,000 square feet custom built facility located in Overland Park, Kansas. 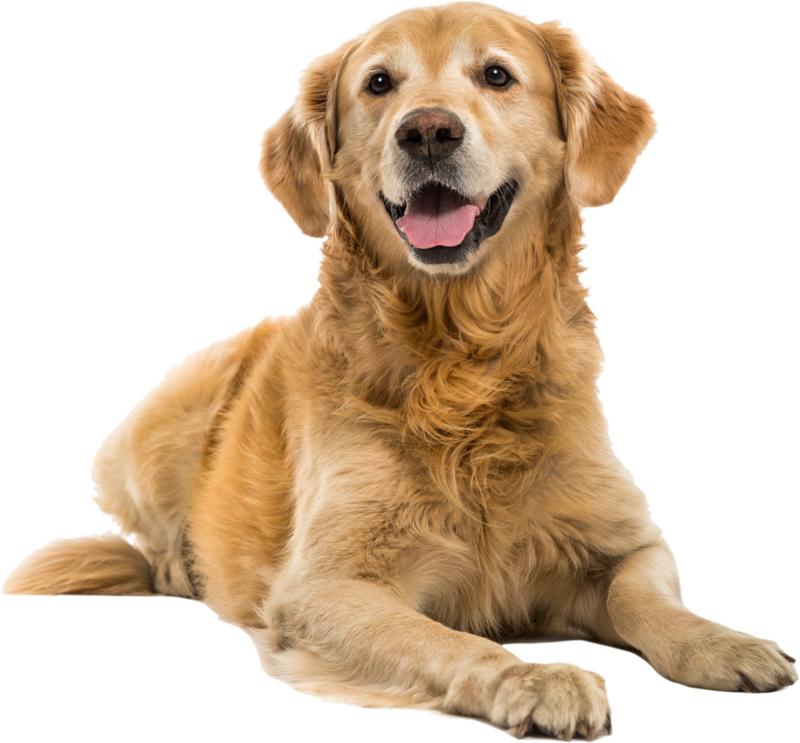 Your dog is safely confined by a professionally installed kennel system and will have indoor and outside play yard access during there stay. Our facility is fully irrigated which makes it easy to sanitize. 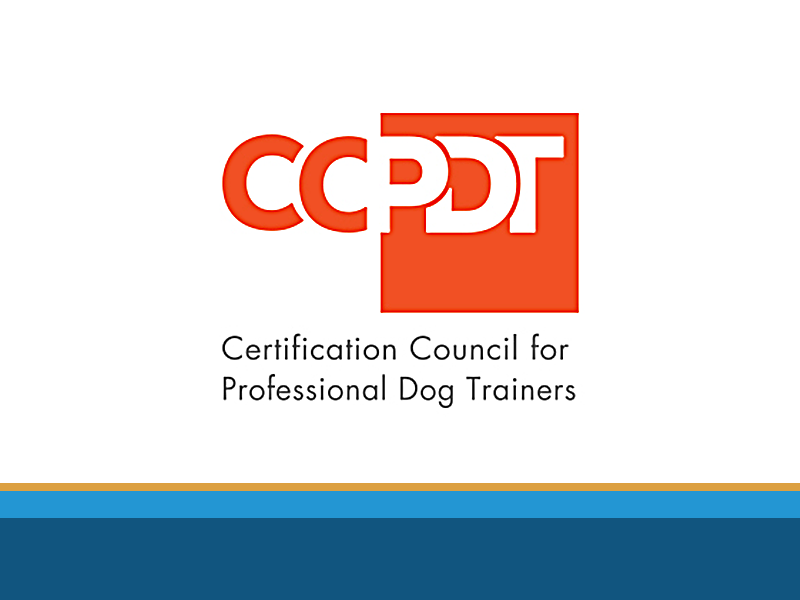 Our trainers have over a quarter of a million of dollars of dog training certifications from professional dog training schools through out the world. Our team only utilizes researched-based approaches towards training. 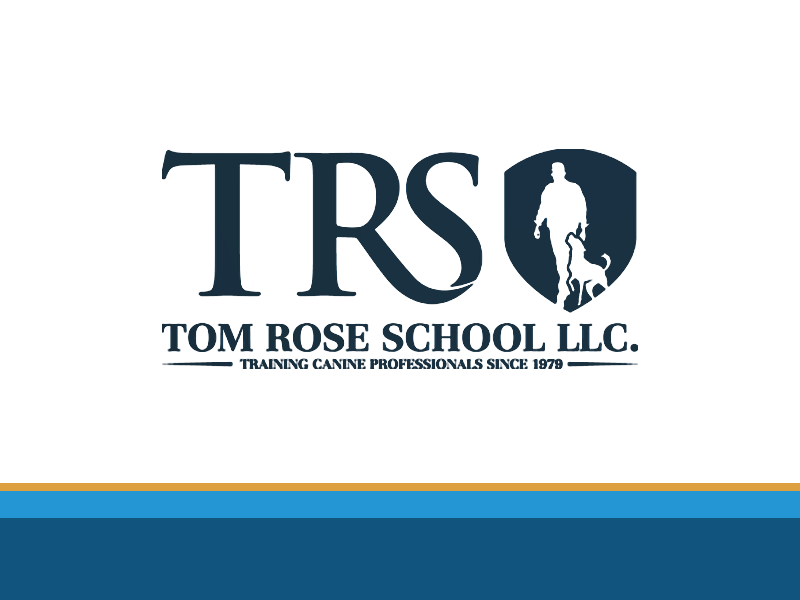 Trainers at our Academy are full-time, career-oriented professional dog trainers. This is not a part-time job or side gig- we commit 100% of our time to professional dog training. Our training process is proprietary and unlike anything, you will find online, in a book, in a class, or on YouTube. 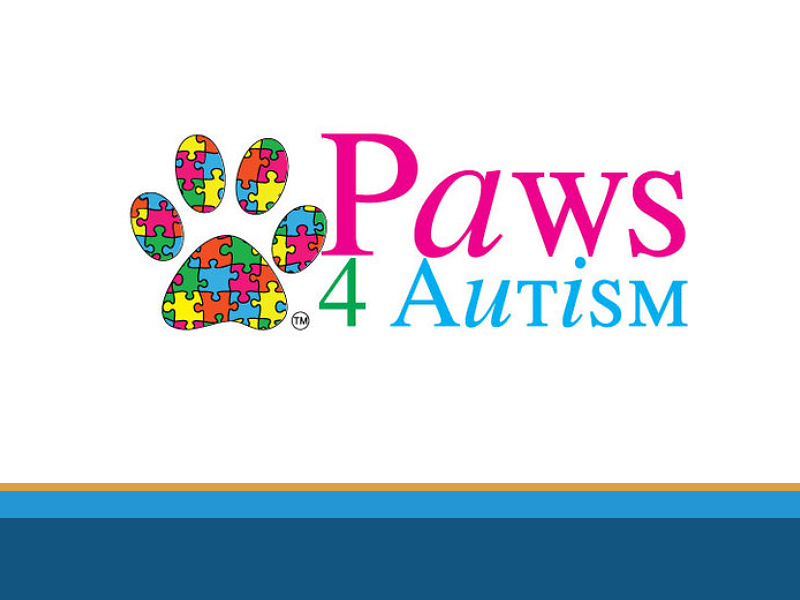 It is something we have developed through years of training dogs, hands-on experience, and coaching owners. Our clients frequently comment that the instruction they receive is unique and unlike anything they have learned previously. We send you phased email updates and progress reports with details on training progress. Each week, the field trips become more challenging and exciting and we share this experience with you. The “turn call” mid-way during the stay will allow you time to discuss the training program in person with one of our professional trainers. Training exercises, field trips, physical conditioning, and activities are happening every day, 7 days a week, from the beginning of the program until graduation from 11:00 AM to 8:00 PM. It is very important to select a training facility that has multiple trainers on staff. Our clients don't experience command issues with their dogs only listening to one trainer. They will be taught to listen to a variety of different people during their training. We can do the heavy lifting in our board and train program. We can conduct training with you through it in our private training or we can coach you through it in our membership group training program. Great training options that optimal for every phase of training. 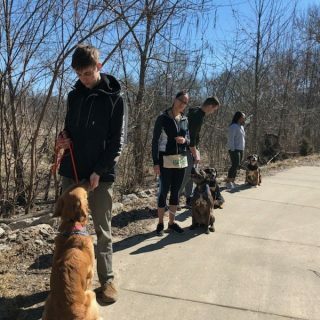 Also available to our KC Dawgz pack is our group training membership, where you can sharpen up your basics or advance your dog with special interest groups.